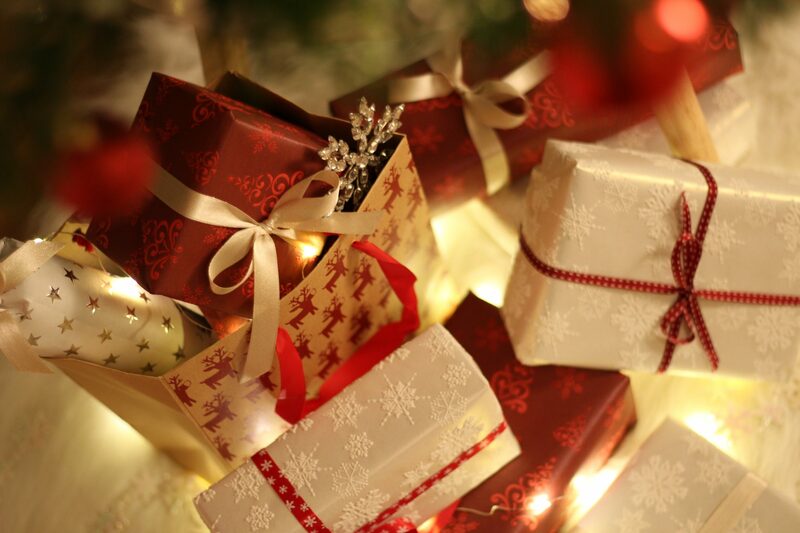 We all like to receive gifts but are you aware that there are also tax breaks when giving gifts too! It is common for ambitious businesses to require capital or debt financing in order to help them grow their top line revenues prior to them becoming profitable. Since the financial crisis, it has become even harder for SME businesses to access debt finance and growth capital. However, over the last decade, a plethora of different funding options have emerged, facilitated by generous tax breaks from the Government as well as technological developments. The final quarter of the calendar is packed with events and increased demands which subsequently cause many employers to require seasonal staff in addition to their usual workforce. Seasonal workers are often employed on a short-term basis tasked with fulfilling their duties in a small window of time, this means that the way they are paid differs from full-time staff. It’s vital that employers agree some terms of employment with their seasonal staff and though there is not a specific contract for short-term personnel, it’s common for businesses to draw up fixed term contracts for their temp workers. Normally these contracts state that seasonal staff work until their duties are complete or until the agreed termination date. It’s also important to acknowledge that seasonal staff are covered by the same employment laws as part-time and full-time workers. Temp workers on fixed term contracts are normally entitled to the same contract conditions as their full-time colleagues after twelve weeks. Therefore if seasonal workers are required for over three months they must receive the same breaks, holidays, working hours and wage as their counterparts. Furthermore, the ‘Prevention Of Less Favourable Treatment’ regulations, which were introduced in 2002 in relation to fixed-term employment, stipulates that any temporary employees working with an individual company for four years or more should be considered permanent staff once their contract is renewed. In terms of tax, seasonal staff are subject to standard arrangements, so it’s of the utmost importance for businesses directly hiring temporary personnel to obtain and keep all of the necessary documentation as they would with employees on permanent contracts. That being said, there are some mitigating circumstances with regard to this legislation, for instance if a company needs to lengthen the original contract terms as part of a collective this may nullify the effects of these guidelines. Businesses employing temp workers through an agency may experience both advantages and disadvantages from outsourcing their human resources. One benefit of hiring via an agency is that they act as a hallmark of quality as they deal in skills and are expected to select the most qualified workers on their books. Another clear advantage of recruiting temp staff through agencies is that the agency is responsible for making sure that fixed-term employees are granted at least the minimum wage as well as their statutory rights as stated within the ‘Working Time Regulations’, thus limiting the business’ responsibility. Furthermore, not only does this depend on the agency’s judgement but it also relies on the number of prospective employees the agency can offer and their availability. For this reason, it’s advisable that employers do some research and comparison to ensure that their seasonal personnel are suitable for the role. However, employers do not pay temporary staff directly, but rather pay the agency. Thereon it is the agency’s responsibility to account for any holiday, sick days or national insurance contributions. This can potentially be more expensive than hiring directly as agencies often charge admin fees and service charges. Finally, businesses are required to send their terms of employment as well as details regarding pay, this ensures that seasonal workers are given the rights that they are entitled to. However, this can take a lot of administrative effort and time depending on the amount of temp staff that’s required. You can contact us if you would like to discuss paying seasonal and regular employees. We are Cottons Chartered Accountants, a connected accountancy firm with local offices in Northampton, Rugby, Daventry and London too. We offer a fully comprehensive range of tax and accounting and business services for small businesses.